I have 5 years experience in After Effect animation, as an animator and storyboard artist. Mythology and Superheroes from Jim Jourdane on Vimeo. 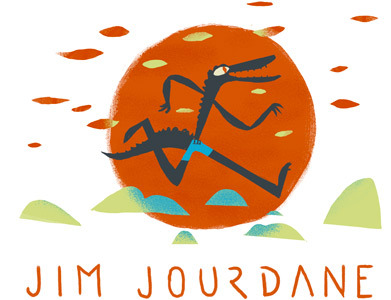 Jigoku Dayu from Jim Jourdane on Vimeo. Fudo Miyo from Jim Jourdane on Vimeo.